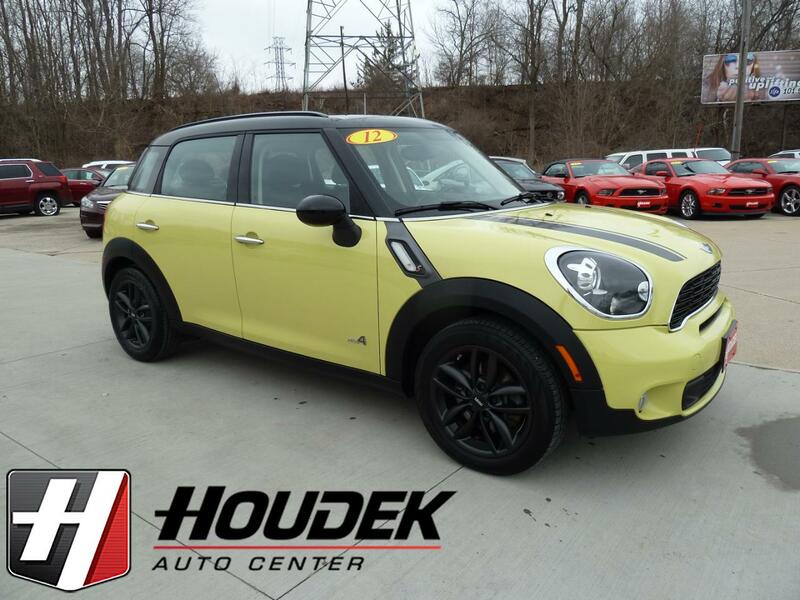 Check out this SHARP Looking, ONE OWNER Mini Countryman with a Clean History and Service Records. Features the S Trim, 1.6L 4-cyl Turbo engine, Automatic Transmission with Paddle Shift, All Wheel Drive, 17-Inch Alloy Wheels, Heated Leather Interior, Power Windows & Locks, Bluetooth, AM/FM/CD Player, Aux & USB Hook Up's, Steering Wheel Controls, Cruise Control and much more. Sporty, All Wheel Drive Fun! Finished in a great color. Inspected and ready to go. Stop out or call for details.